Following his Best Picture Academy Award® winner Moonlight, writer/director Barry Jenkins adapts James Baldwin’s acclaimed novel IF BEALE STREET COULD TALK, a love story set in 1970s Harlem, New York. After her fiancé Fonny (Stephan James) is arrested for a crime he didn’t commit, 19-year-old Tish (newcomer Kiki Layne) and her family struggle against a corrupt justice system in this powerful, brilliantly crafted drama. 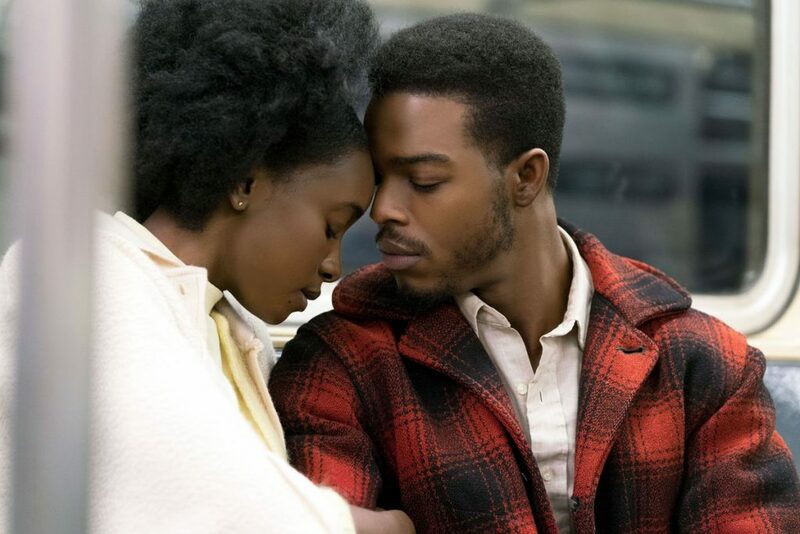 IF BEALE STREET COULD TALK had its World Premiere at the 2018 Toronto International Film Festival, where it was Runner-Up for the People’s Choice Award.